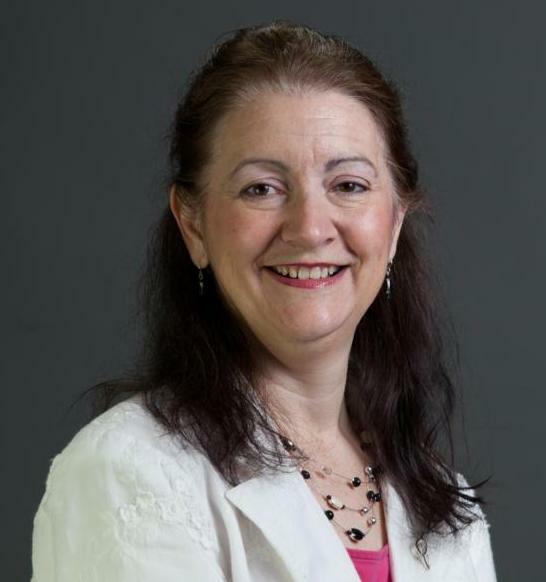 How does the “Image of God” and apply to interpersonal communication. How does God communicate to us? How does he NOT communicate to us? How does being image bearers shape how we communicate with others? What other biblical concepts shape how we communicate with others? Concordances list words in the Bible and tells you every verse which contains that word. 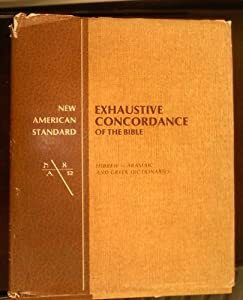 Exhaustive concordances list EVERY word, where as selective concordances focus on words and verses considered important by the compiler. StudyLight.org has put up the 1940 version of the Vines dictionary on their site. 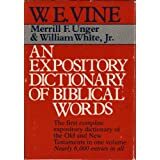 Bible Dictionaries and Encyclopedias often list subject alphabetically and include people, places, theological subjects, and background information about the biblical world. They are located in the Reference collection. Some are multi-volume sets; others are single volumes.